What you MUST know about Surfing before heading out in the Ocean. Surf Ethics, the Proper Equipment, Choosing the Right Surf Spot & more. If you struggle to draw your line on the backside, here are 3 technical aspects you can fix. 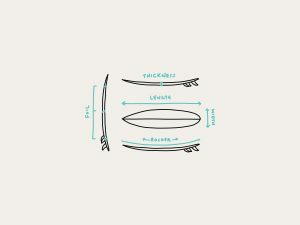 How do your surfboard’s dimensions affect your surfing? Surfing equipment tips to find the perfect surfboard for your level. Surfing better starts with paddling better. The better you paddle, the more waves you catch, the quicker you progress. Learn the proper technique. 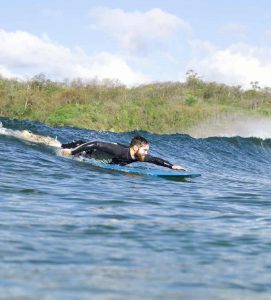 The way you distribute weight on your surfboard has a tremendous effect on the surfboard’s direction and speed over the water. Learn the right techniques to carve and trim on a surfboard & get more control. Want to start surfing better? 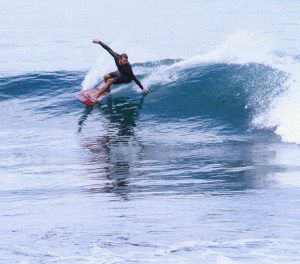 Discover 15 technical tips that apply to most maneuvers, and you will relate to them for years of surfing progression! 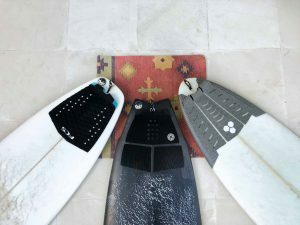 What are the different Surfboard Fins Set Ups? 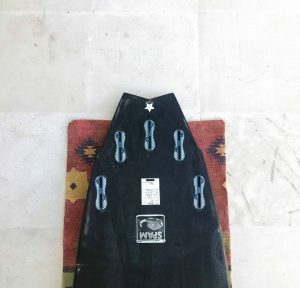 Which ones are right for me and for the conditions I want to Surf in? 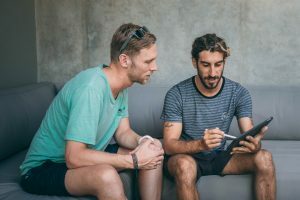 Learn the important unwritten rules of surfing: A code of conduct for beginners to stay safe and be respectful of other surfers. What is a Surfboard’s Volume? Why volume is so important? What does it mean for your surfing? How much your surfboard floats on the water changes everything. 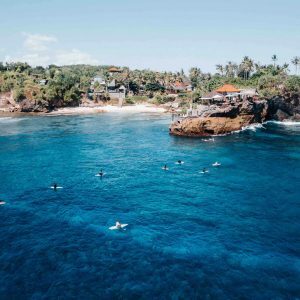 Learn 11 of the most important security aspects to consider before you try surfing for the first time. The Turtle Roll is a great technique for you to stay in control of your board and not get pushed back too much by the white water. 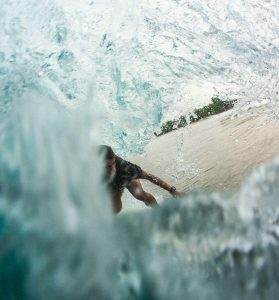 Learn to sink your surfboard underwater and dive under waves. Waste less energy passing the break, keeping your paddle power to catch more waves. How does that other Surfer always end up Catching Better Quality waves than you? You’ve been surfing for one year. You’ve done a few surf trips, you know how to take-off, stand up and follow a line. You understand more and more how waves break and how to manage your speed. Get a Quiver. 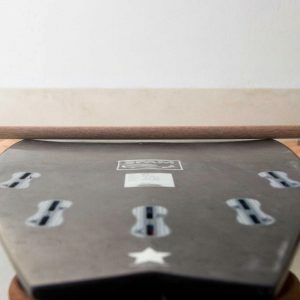 Just having two boards can make a huge difference: a “fish” with a flat rocker for small days, and a smaller board with more rocker for when the waves are better. This will help you catch more waves and progress faster. Concaves, Convexes or Flats? 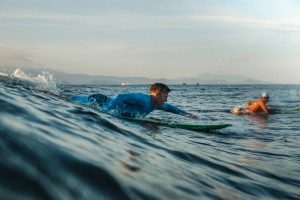 Understand what it means to your performance and the different types of surfing conditions they excel in. 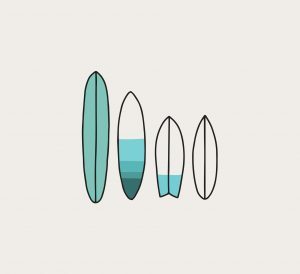 How different tail shapes change your surfboard’s manoeuvrability. The shape of the end part of your surfboard, the tail, has a key role to play. 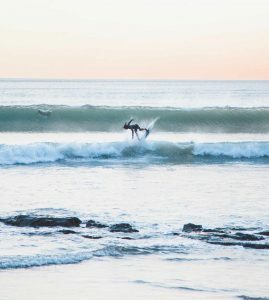 Learn how to angle your take off (or “pop up”) so you may draw your line either right or left on the shoulder of a wave. 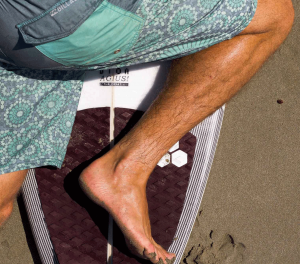 The floater is so practical it’s referred to as the “Pocket Knife of Surfing”. Learn how to do it, and you will be able to pass sections without losing speed! 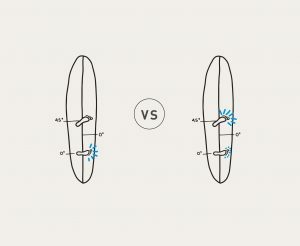 A Step by Step guide to better Bottom Turns: One of the most important techniques of surfing. Get back to the most powerful, most enjoyable part of the wave: How to change direction with a turn using your surfboard’s rails, going back towards the pocket. A Simple Guide on Top Turn Techniques. Learn how to ride up to the top of the wave’s face and how to turn back down properly. 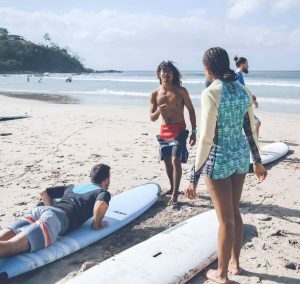 Our surf coach, Franco Rivas, shares his wisdom on one of the most necessary surfing maneuvers, the bottom turn.  Learn the common mistakes and his advice on advancing your practice. We all have surf sessions during which we wished we’ve caught a lot more waves. Learn why other surfers might be catching more waves than you. 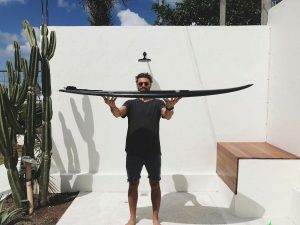 How to pick a surfboard that’s right for me? 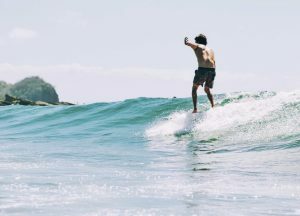 Learn the different characteristics of the main surfboard types to choose the proper surfboard for your level. Learn how to Stand Up on your Longboard properly. The “Take Off” (or Pop Up) technique to get your feet on the surfboard efficiently. Learn how to position yourself to find, catch & stick on unbroken “green” waves. This technique helps you to prevent nose dives. Create your acceleration. 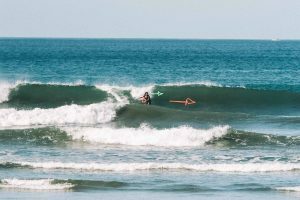 Learn how to use the proper technique and the adequate parts of the wave to surf faster and better. 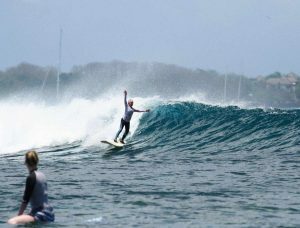 The “Chicken Wing Technique”: How to do your “take off” to stand up properly on smaller Surfboards like Shortboards or Fishes. Learn how to “pass the break” using the “punching through” technique. The push through technique uses your speed and flotation to drive you through waves. How to adjust your stance for optimal control, speed & performance. Every single wave is unique, which means they all require some adjusting. 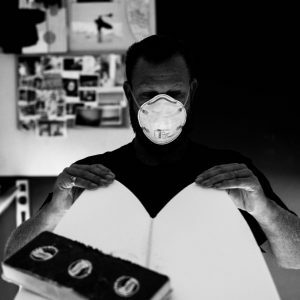 Surfboard Shaper Thomas Bexon of Thomas Surfboards discusses with us how you should be choosing your next surfboard and why the shape affects your surf progression. Learn the basics of the surf stance and surf better, with more style! With proper technique, you will accelerate, slow down & turn your surfboard properly. 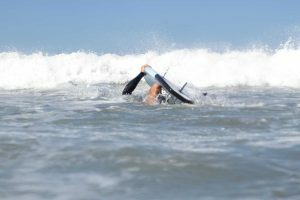 What is the surfboard’s “rocker” and how does it affect my surfing? 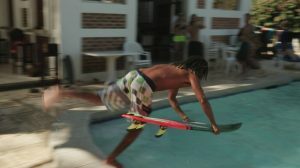 The “rocker” (the “banana shape” of a surfboard), can either be your best friend, or your worst enemy. Just because you’re a beginner surfer doesn’t mean you are a kook. Surfers can be kooks at different skill levels. Here is our definition of a “Kook”.